The Hospital Authority aims at bettering the performance of individuals and groups in the organization, to build a truly competent workforce. Training programs are offered in five areas to make sure staff can develop comprehensively: i) clinical skills; ii) language skills; iii) computing; iv) patient care; and v) leadership and management. 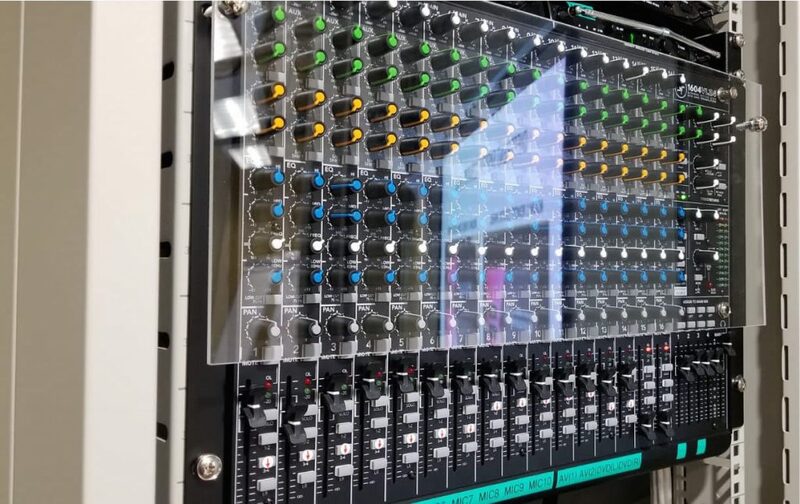 Moreover, different training programs are designed specifically for different staff groups and job levels. 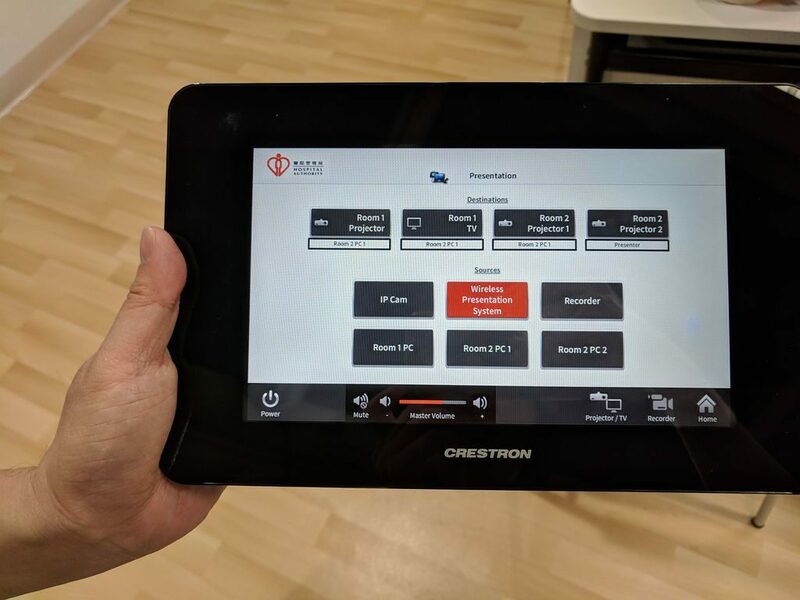 In order to allow staff to learning flexibly according to their own schedules, the Hospital Authority has also established an e-Learning centre for the staff’s convenience. 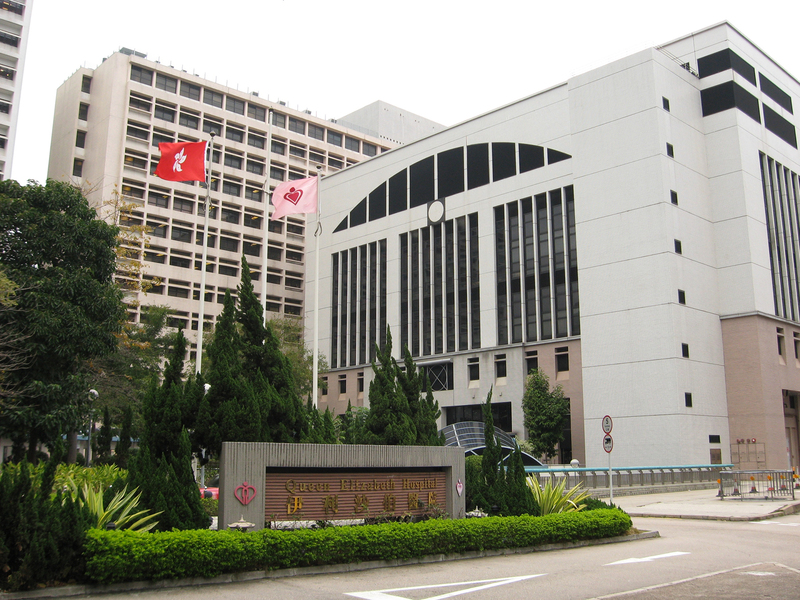 Tuen Mun Hospital is a public district general hospital, with a 24-hour accident and emergency department. Founded in 1990 and providing over 1,900 beds, it is governed by the Hospital Authority and designated under the New Territories West Cluster. Queen Elizabeth Hospital is a large, acute district general hospital, with a 24-hour accident and emergency department. Named after Queen Elizabeth II, it was once the largest hospital in the Commonwealth, occupying 7 hectares of land. 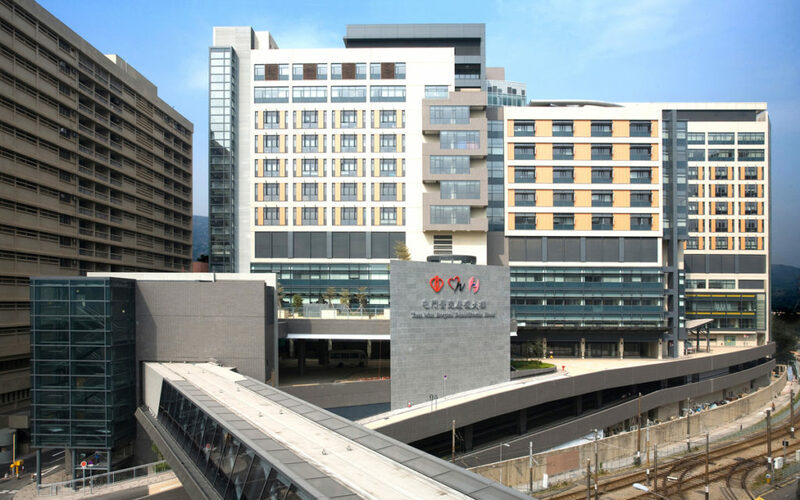 Governed by the Hospital Authority and designated under the Kowloon Central Cluster, the hospital has over 1,900 beds, approximately 350 physicians and surgeons, and 1,000 nurses.